Over 100 years ago, the Wright brothers took a chance and created an invention that would change the world and history. 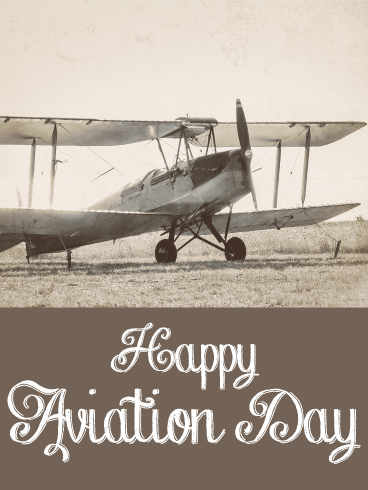 As we celebrate the anniversary of the development of aviation, send this Aviation Day card to everyone you know! 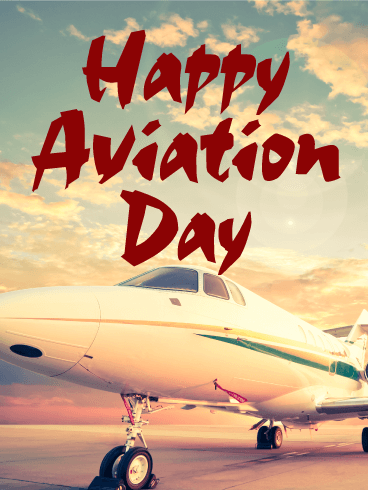 Use this special day to honor the hard work and dreams that gave flight to humanity and to celebrate the people who continue to work in aviation today! 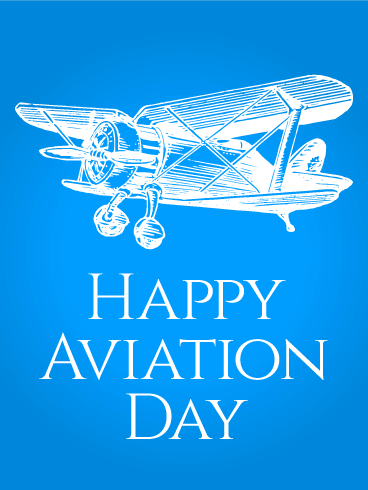 In 1939, Franklin D. Roosevelt declared August 19 as a day to commemorate the development of aviation. 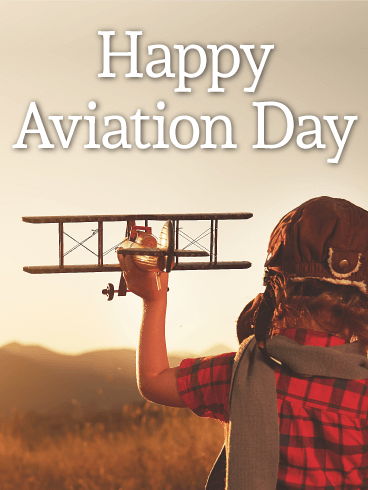 This year, we celebrate the 78th anniversary of flight and discovery. 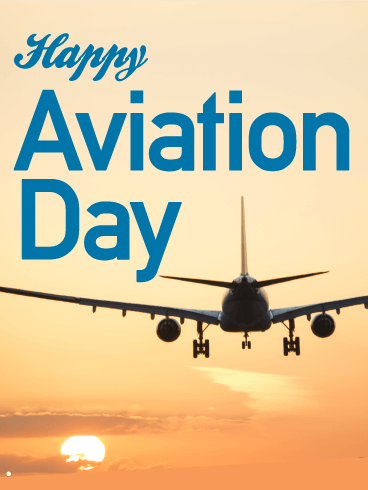 To mark this revolutionary development, send this Aviation Day card to your friends and family! The sweet picture reminds us of the importance of flight and the dreams of two young boys that made it happen.